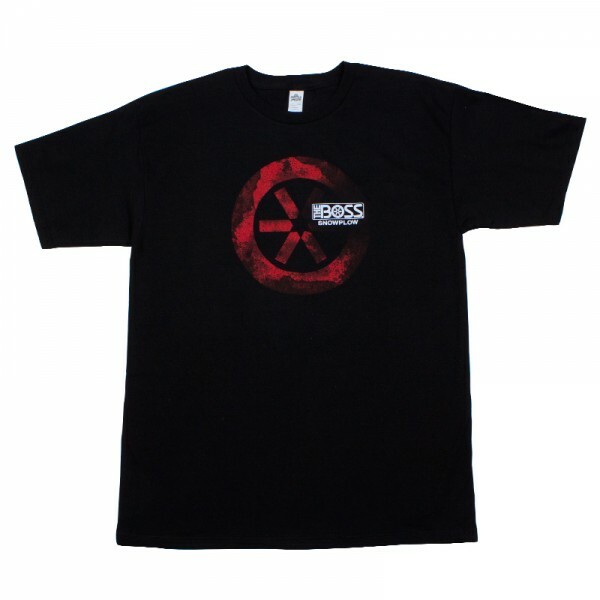 Produktinformationen "Boss New Edition Tee"
5.5 oz. 100% super soft cotton T-shirt, pre-shrunk to minimize shrinkage. The Boss Snowplow design screen-printed on the front. Weiterführende Links zu "Boss New Edition Tee"